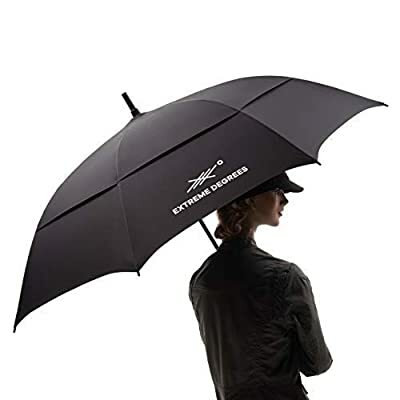 Extreme Degrees Oversize Golf Umbrella. 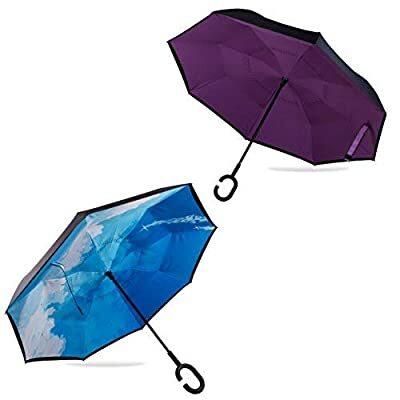 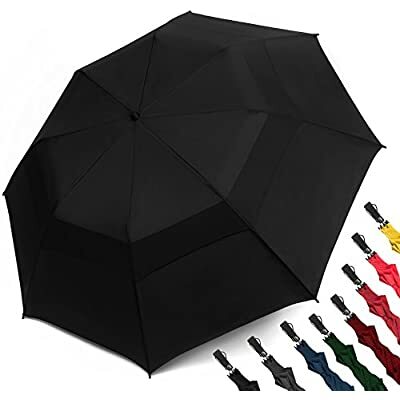 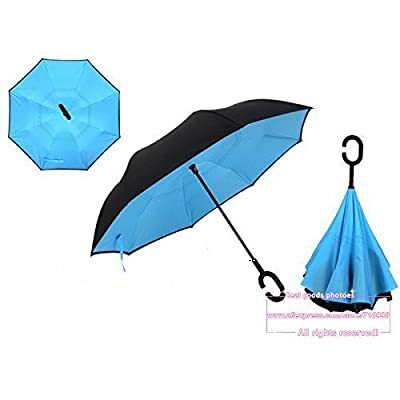 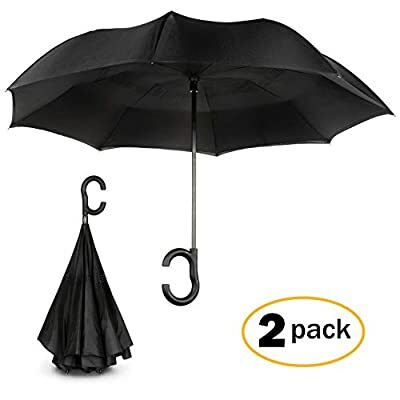 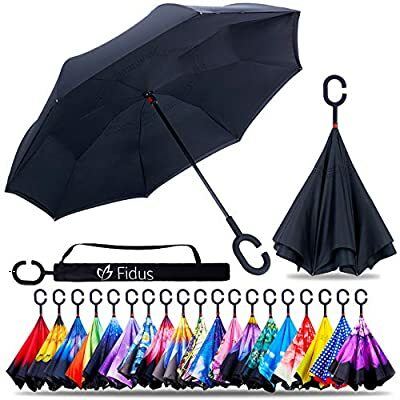 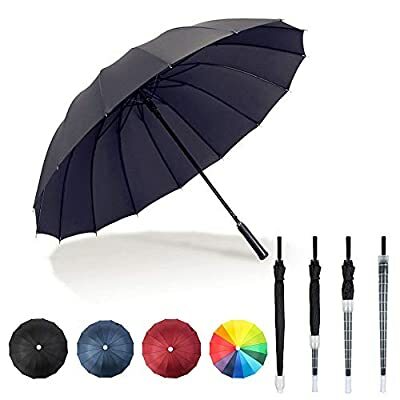 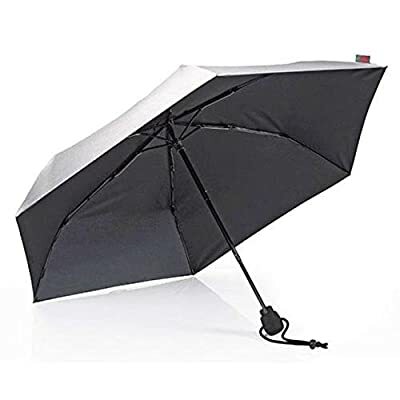 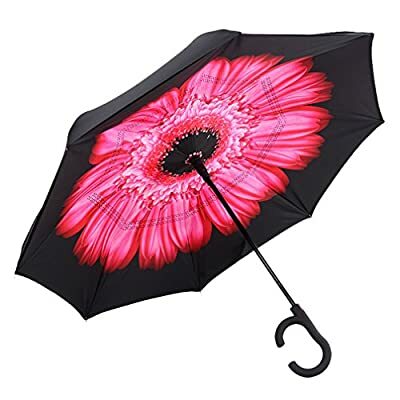 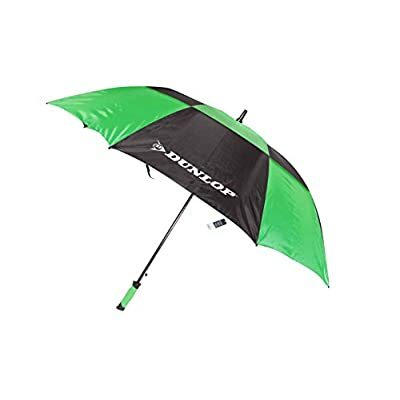 Windproof Waterproof Sports Umbrella XL. 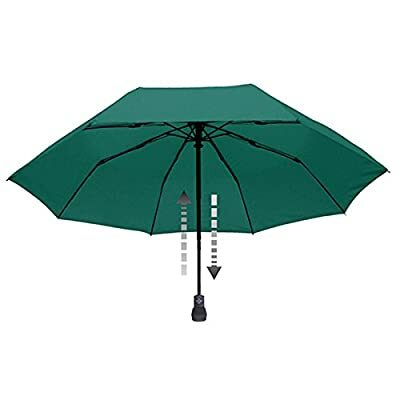 Extra Large for Men, Women with Vented 62 Inch Double Canopy. 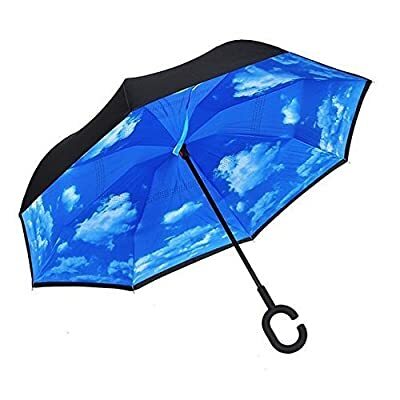 Perfect for The Sun & Rain.